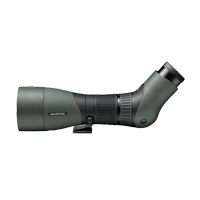 This 85mm objective is one part of the ATX/STX modular spotting scope series. 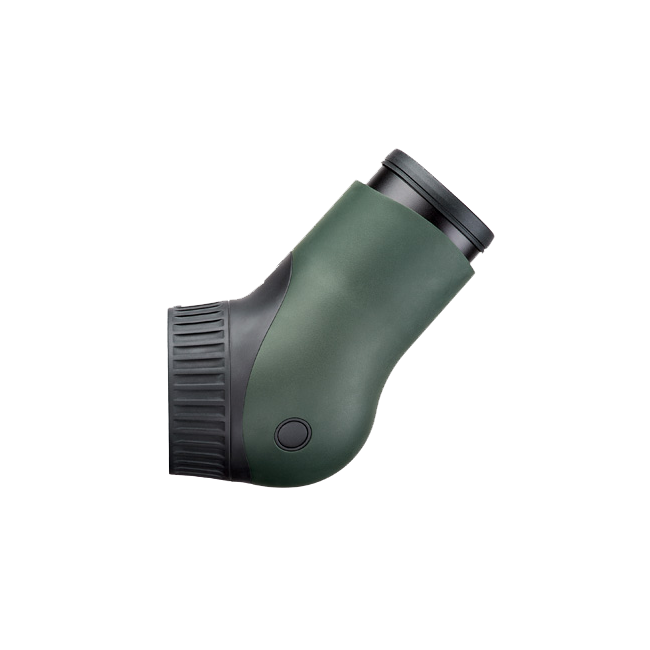 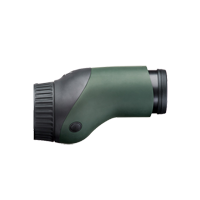 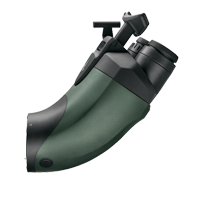 Coupled with an ATX/STX eyepiece will provide you with a complete spotting scope that can be separated to reduce the size when travelling. 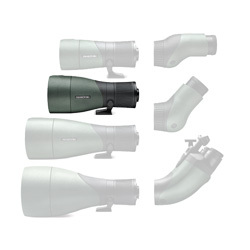 The whole ATX/STX system is completely interchangeable, so one eyepiece will work with any objective, offering the user a range of options for different situations. 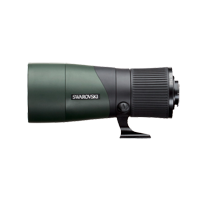 With the 85mm objective module you can be prepared for any situation. 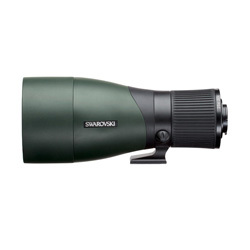 Its large field of view and zoom range enable quick and precise observation. 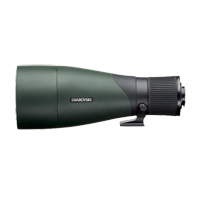 Excellent light transmission, zoom range, and close-range focusing (11.8 ft / 3.6 m) also make it an ideal tool for digiscoping.